It's time to dance everybody! 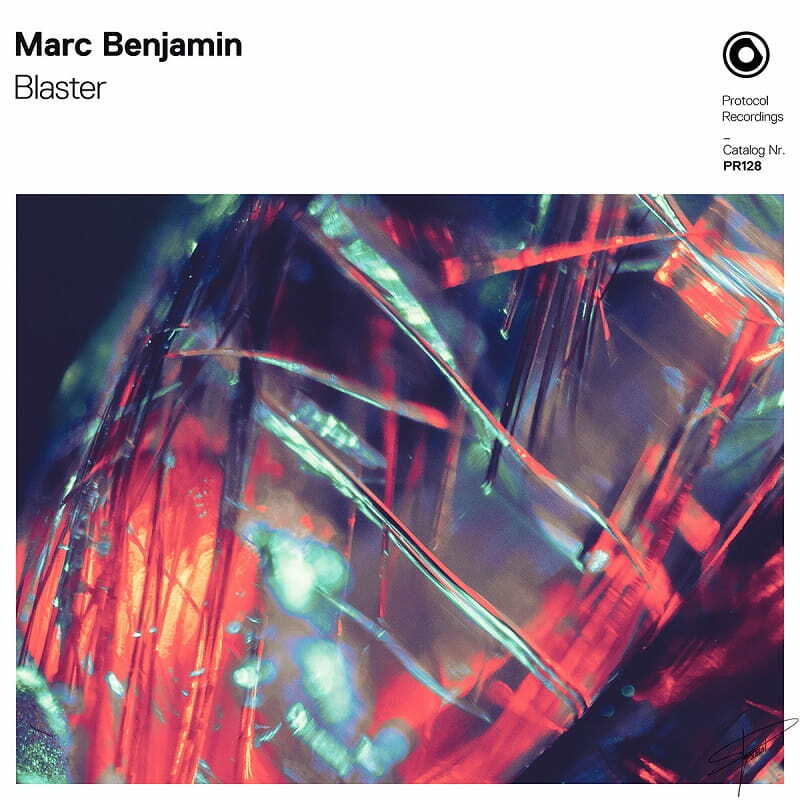 Dutch DJ/Producer Marc Benjamin is turning up the heat with his new Electro-House banger called Blaster, out now on Nicky Romero's Protocol Recordings. Loving this song guys! Blaster is a high energy song that will get everybody dancing! Marc delivers here a gem of an Electro-House cut packed with gritty basslines, heavy percussion and sawtooth synths underlying distorted vocal riffs. This song has all the elements perfect to get kick a party into high gear and become a fan favourite during his live sets. I've got this one on repeat and I think you will too! Check it out below!